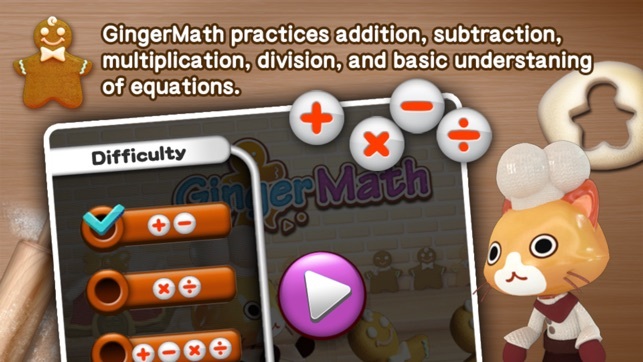 Welcome to GingerMath, an educational math application that practices addition, subtraction, multiplication, and division. It also fosters basic understanding of equations. 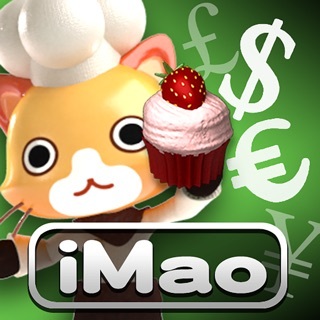 In this game, your child will control Mao family’s Cat Cook, who desperately needs help with basic math to successfully make Gingerbread. The Cat Cook has Ginger Men molds with numbers, but every time he cuts the dough, the number changes! 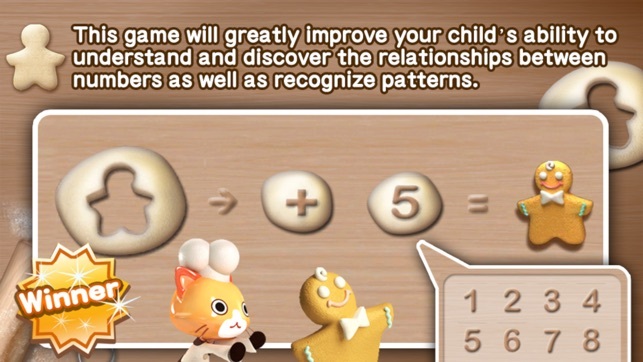 Can your child help the Cat Cook figuring out the pattern? This game will greatly develop your child’s ability to understand equations, and discover the relationships between numbers, as well as recognize patterns. Apply the basic concept of equations. 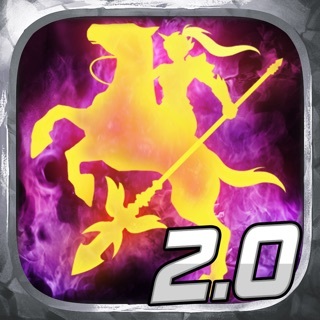 Easy to play but hard to master challenges with all difficulties. Positive reinforcement for completed tasks. 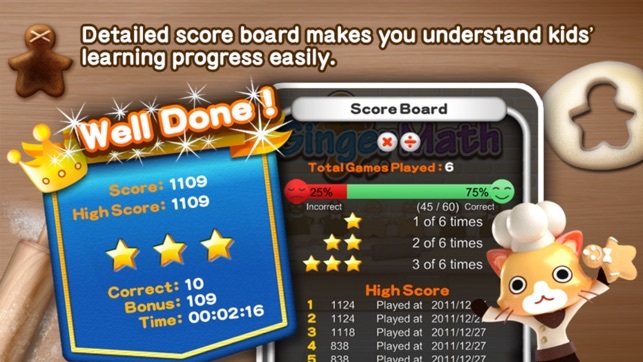 Kid-friendly navigation that presents an easy way to increase your kid’s arithmetic ability. 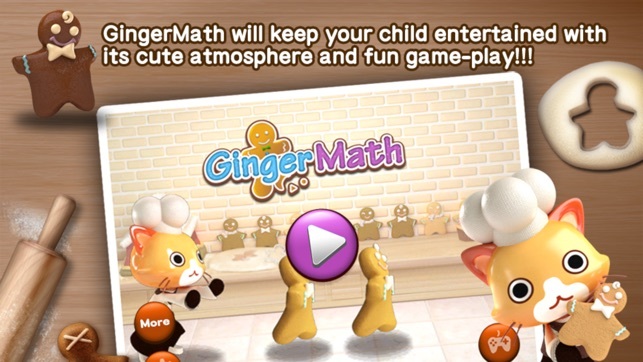 Give your child a lot of fun doing math with GingerMath. Its cute atmosphere and fun game play will keep them entertained. 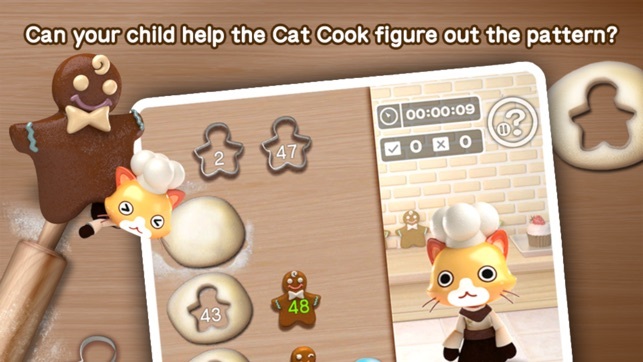 As they help the Cat Cook bake Gingerbread Men, their math skills will improve a great deal. However, with are three levels of difficulty, there will always be more room to advance and grow! The user interface is very clean and easy to use, and we provide simple and clear instructions every step of the way to help your child to get into the game as fast as possible. So, while your child may not run as fast as a Gingerbread Man, he or she can at least be a lot smarter! 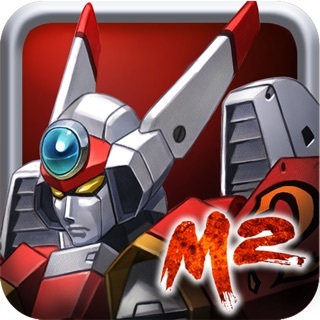 Download this app and jump right in! Your child will thank you and you will love playing it as much as your kid!